Estica performs on 28th of July at 18 in Pärnu Koidula Park. Summer music. 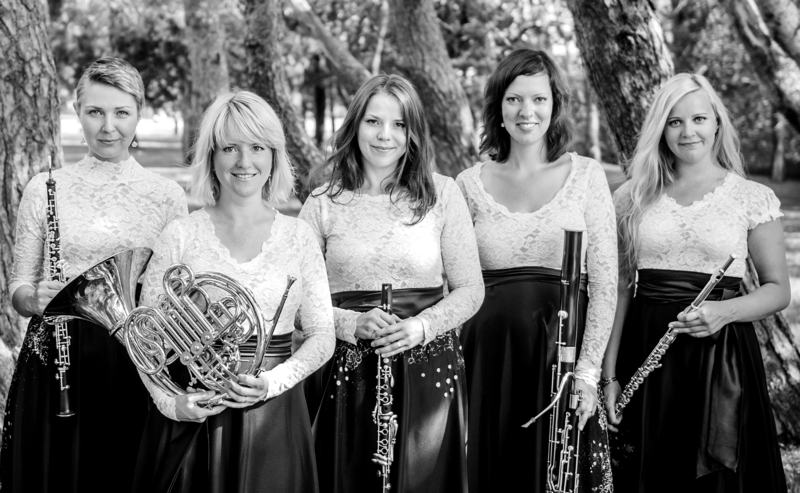 Best hits of woodwind quintet classics, fresh Estonian works and nostalgic Estonian songs.